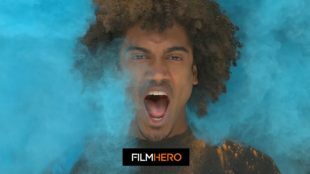 I was originally not planning to test the new Blackmagic URSA Mini Pro as it shares the same sensor as the URSA Mini 4.6K. However, after working with it, I felt that the images coming out of it are simply better and sharper than its predecessor. Here are my first impressions after spending few days with this new camera. 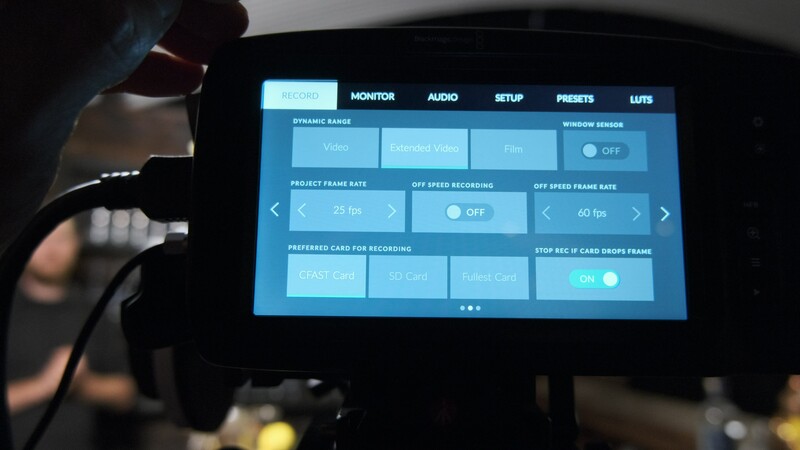 Blackmagic design URSA Mini Pro. 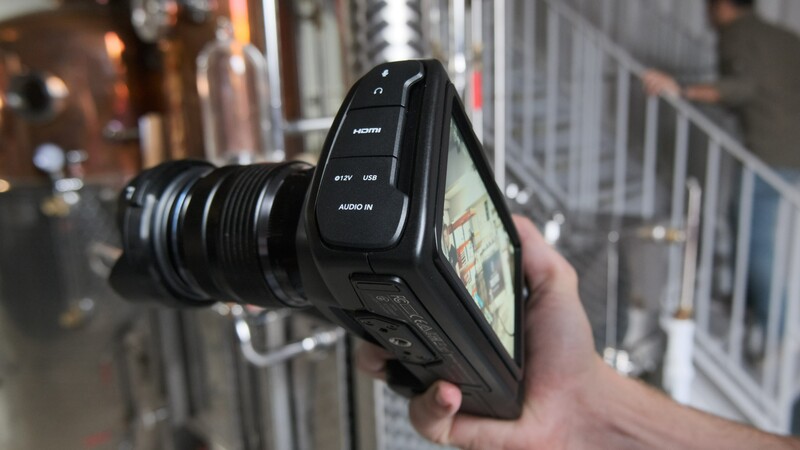 Earlier this month in a well-coordinated streaming event, Blackmagic Design introduced their new URSA Mini Pro camera aimed for the professional filming crowd. 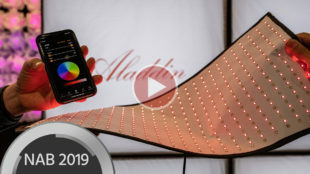 I won’t go into all the improvements that make this model more suitable for occasional professional work (see instead my colleague and friend Nino Leitner’s Hands-On Video Review HERE), but I would like to highlight this as a significant moment. 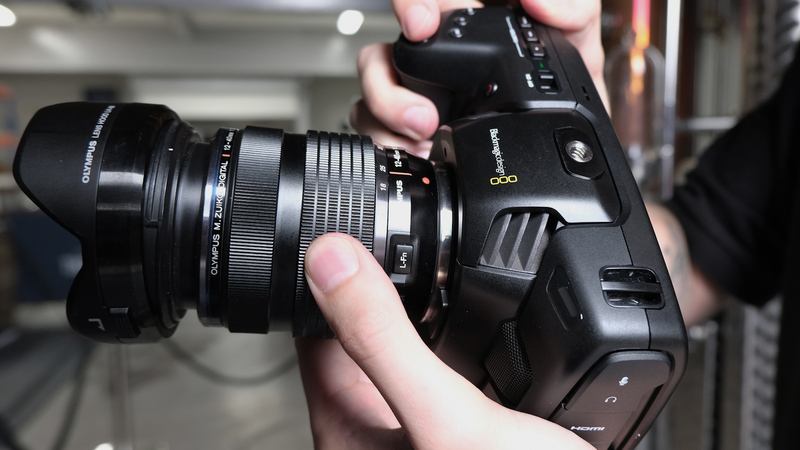 In my opinion, from this point onward, Blackmagic Design should be considered as a camera manufacturer that has taken a big step forward, and must be taken very seriously. When the original URSA Mini was introduced, we said goodbye to the awkward “hyperdeck shuttle with an attached sensor camera box” form-factor from Blackmagic’s earlier designs. 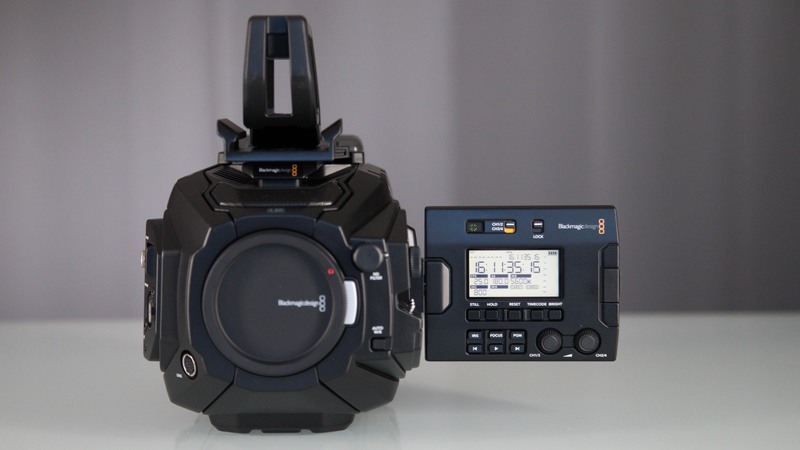 Now, with the introduction of the Blackmagic URSA Mini Pro, the signs of maturity have become even more evident. 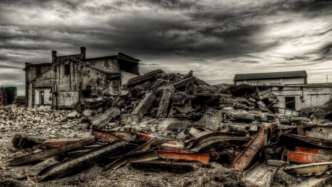 These can be measured in several aspects, from announcing a new camera and being able to (finally) ship it almost simultaneously, to designing a product that looks and behaves like a mainstream usable working tool (hello, ND filter…). Using the Blackmagic URSA Mini Pro In the short video above, I tried to simulate a few working scenarios, such as shoulder operation, lowlight shooting, using a video picture profile, shooting a planned interview and more. Please allow me to start by saying that no matter how I used the new camera, the end picture result was lovely. There is something very organic and beautiful when seeing the picture on my screen. 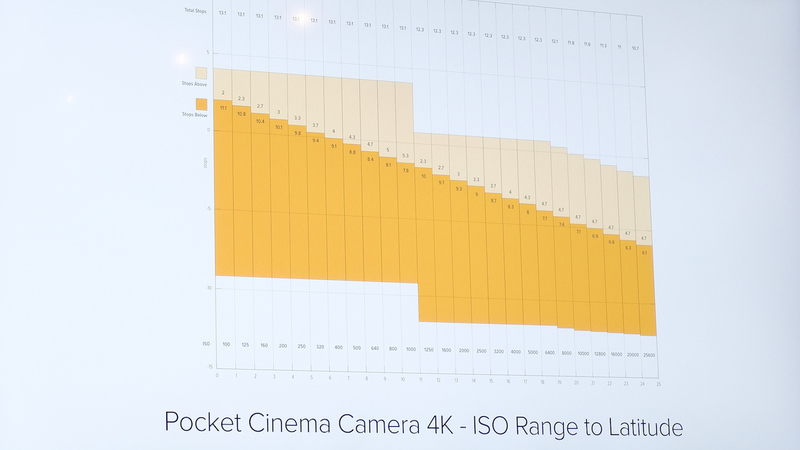 Actually, after returning the camera to Blackmagic and going back to work with the URSA Mini 4.6K, I had no doubt that the new model is superior to the old one in picture quality, with NO magenta cast evident from the camera I tested. Another aspect I was eager to test was the sound recording quality, as this was a major flaw with the previous model. 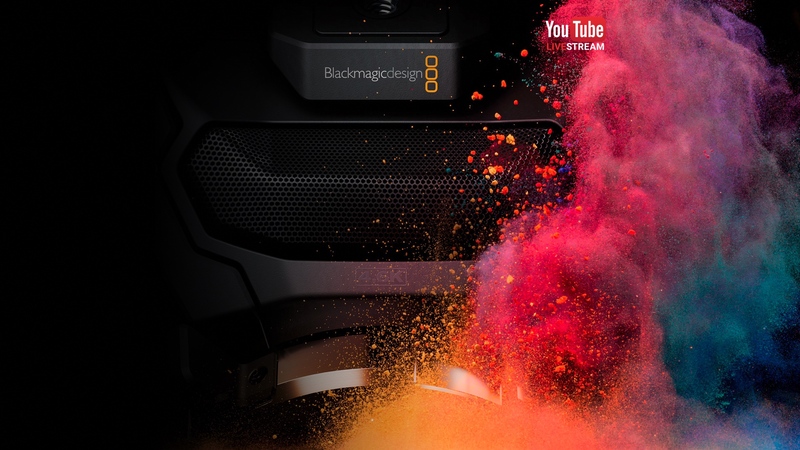 I was truly relieved to see that Blackmagic gave this issue the attention it deserved. In addition, the LCD screen is now usable, too. It got smaller, lost its green cast, remained very responsive and was overall very pleasant to use, not to mention how easy the relatively new camera OS makes operating the camera. Another great feature – and one that I didn’t have a chance to explore this time – is the possibility to choose the recording media type. Fast SD cards are now an option along side the usual CFast cards. As a side note, I’m currently using Angelbird’s CFast cards and absolutely love them. Click HERE for a complete list of recommended SD and CFast cards. What I was less than happy to see can be divided into two sections. 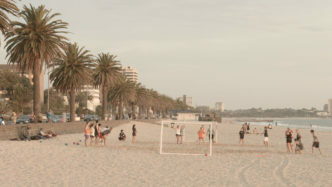 On the camera side: While dealing with bright sunshine and normal lighting conditions is now a very straight forward task thanks to the new internal ND filters, one might miss the flexibility and usability that some other modern cameras offer for low-light shooting. I mention it because, as a documentary shooter, you never know what to expect. ISO 1600 on this camera is just OK, and the results in less than optimal lighting conditions can suffer from a very grainy image. 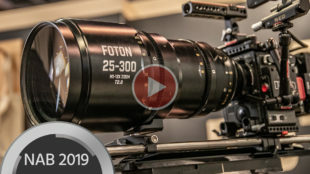 One way to help the camera combat its somewhat limited low-light capabilities is to use fast lenses, and while there are plenty of those when it comes to primes, the selection is rather non-existent when looking for non-photo, affordable fast EF-mount zoom lenses. 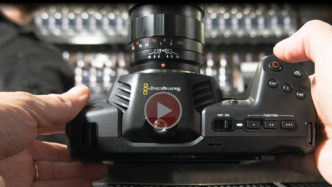 Note the position of the iris wheel on the side of the Blackmagic URSA Mini Pro. This of course brings us back to the option of working with fast photo zoom lenses, for which I must say that the electronic iris controller wheel is located in a place that leaves a lot to be desired. I strongly recommend the use of manual aperture lenses whenever possible. Another point to consider is related to those who use autofocus during parts of their production. The autofocus function is extremely slow to work with, to the point that it is better to skip using it altogether. 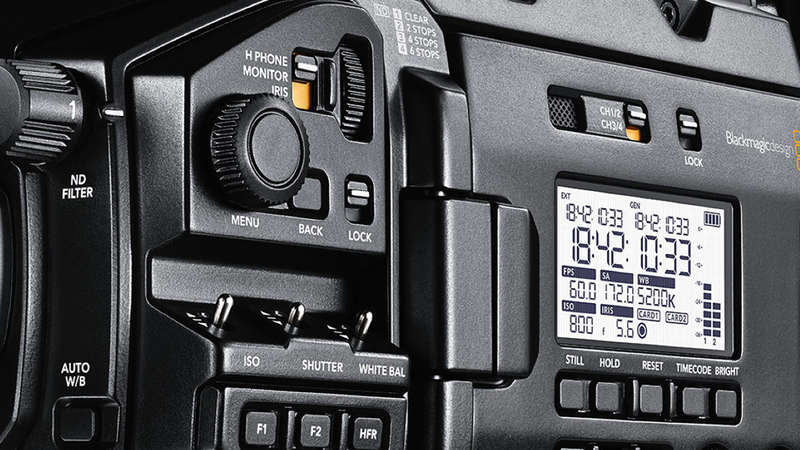 When it comes to sound, Blackmagic Design has kept the endless audio knobs found on the older model. Truly not useful. 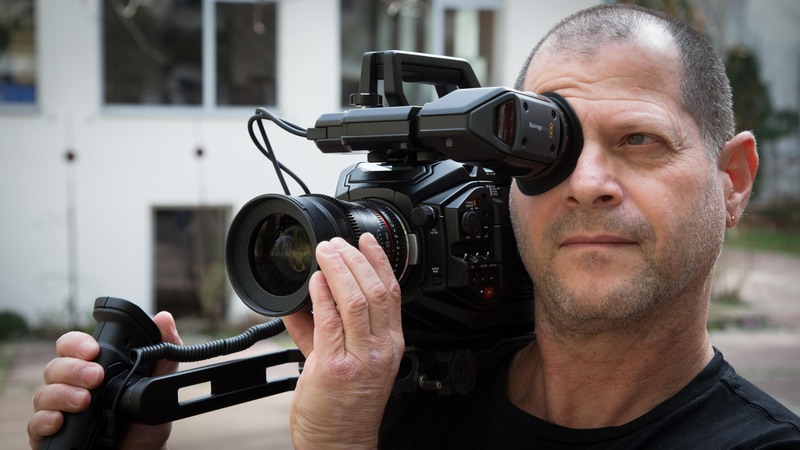 Accessories: While the optional shoulder mount kit, OLED EVF and handgrip haven’t been replaced, there is something in their functionality that must be noted. Let’s put aside the shoulder mount kit: it is well-built, well-priced and very useful. 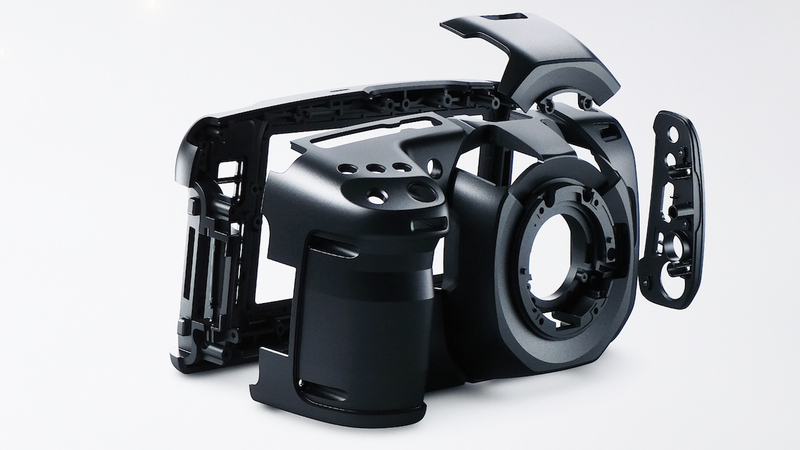 Regarding the OLED EVF, a lot has been said and written about its optical quality, but that aside, I wish the top 3 user buttons would have made from soft rubber instead of hard plastic. They are very loud to use, meaning that pressing any of them while shooting comes at a risk of picking up that clicking sound in your audio, especially during interviews in quiet locations. Then, there’s the handgrip. This item should better be redesigned. It plays a crucial part when having the camera on your shoulder, but is very hard to adjust precisely, and it should be possible to adjust its rotation one-handedly. 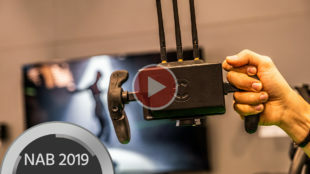 Function buttons – Blackmagic design OLED EVF Three Cameras in One By allowing the user to change the camera’s lens mount, Blackmagic Design has made a brave decision in trying to make the camera appealing to a wide range of users in the cinema, broadcast and studio fields. By brave, I mean the attempt of satisfying the working needs of, say, an ENG cameraman and a cinematographer. Both might use the same working tool BUT in a completely different manner. 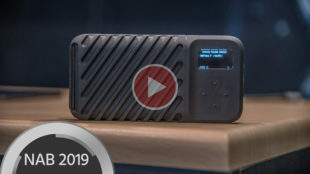 Blackmagic URSA Mini Pro – three cameras in one (Photo credit: Blackmagic design) As good as it sounds and despite the very competitive pricing, I find it hard to see how broadcasters will be rushing to change their ENG cameras to a Blackmagic URSA Mini Pro for practical reasons. Consider the following: Most, if not all ENG cameras share a similar camera button layout. 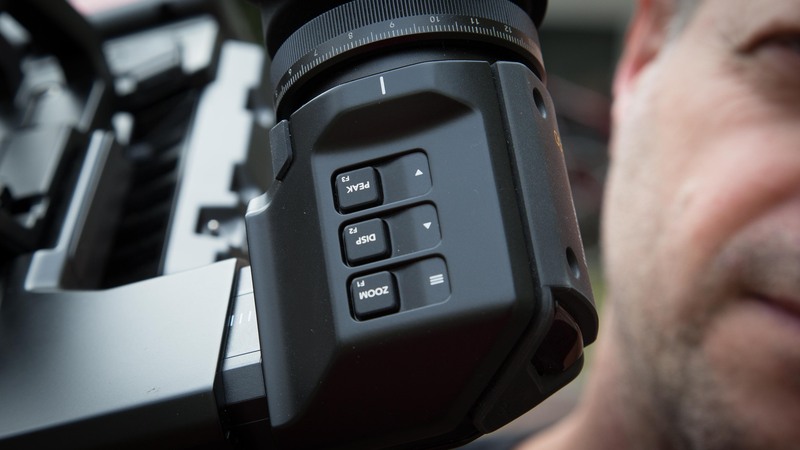 The Blackmagic URSA Mini Pro is a bit different in this regard, with the power button being a good example. This might seem like a minor point, but for a news shooter who has done this action millions of times, I’m willing to bet that having this particular switch on the “wrong” place might be an issue. The absence of an automatic sound control option, a much-needed feature for the independent shooter. 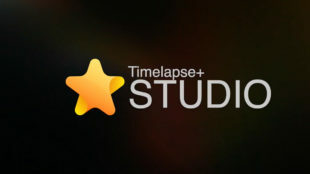 Camera start-up time. Although much-improved from its predecessor, it is still much too slow when compared to a regular ENG camera. These points are likely to be insignificant to a cinematographer, yet important to the ENG user. What I can recommend is to lower expectations in thinking that TV stations will change their ENG cameras in bulk. Instead, they should focus on advising them to have one URSA Mini Pro in every ENG department. 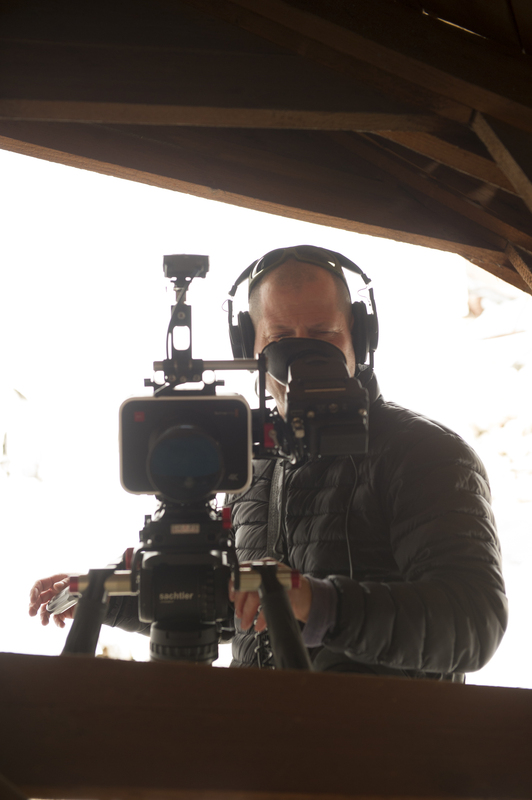 This particular camera can serve very well for high-end productions and documentaries where a certain look is required, and also to train staff in how to work with a large-sensor device. 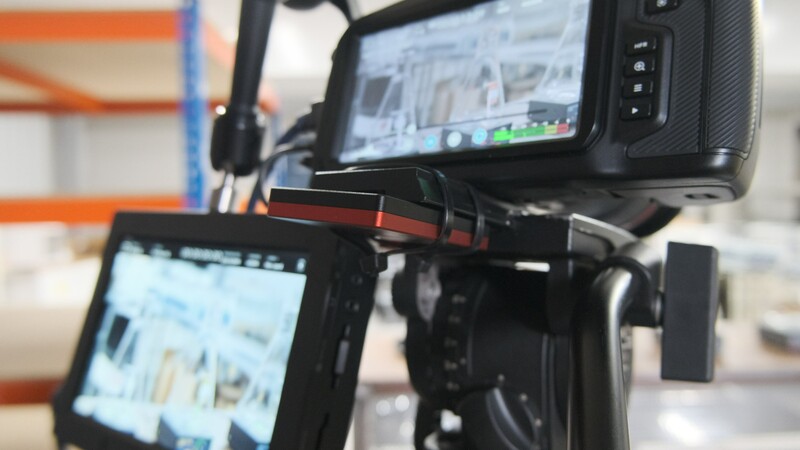 Blackmagic design URSA mini pro – A bit heavy but sits comfortably on the shoulder Conclusion Since working with the Blackmagic URSA Mini Pro and seeing what it is capable of, I have found it hard to go back to the URSA Mini 4.6K. The new model is literally better in every aspect. 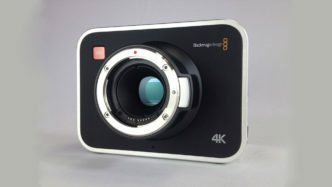 In fact, in my opinion, it is the most robust and mature camera that Blackmagic Design has ever made. 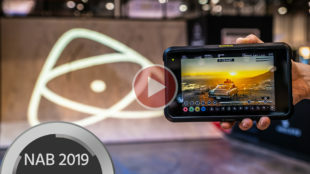 I can only hope that they pay the same kind of attention to their much-anticipated filming tools in the future (Pocket Cinema Pro, anybody?). Edit: As requested by many, here is the ungraded version to my short video. Feel free to download and grade it by yourself. Please note that part of my review was shot in “video mode”. You will easily spot those shots as they are already coloured. 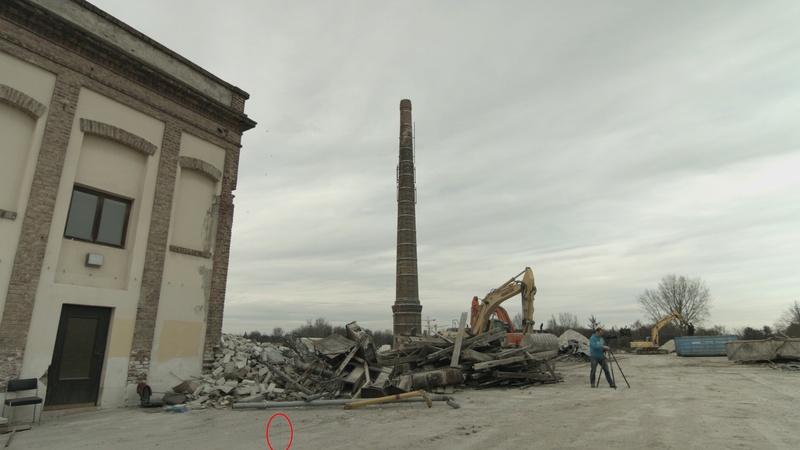 Camera settings for the video above: ProRes 422 HQ, 4K DCI, 25p, edited in the latest version of Adobe Premiere Pro. 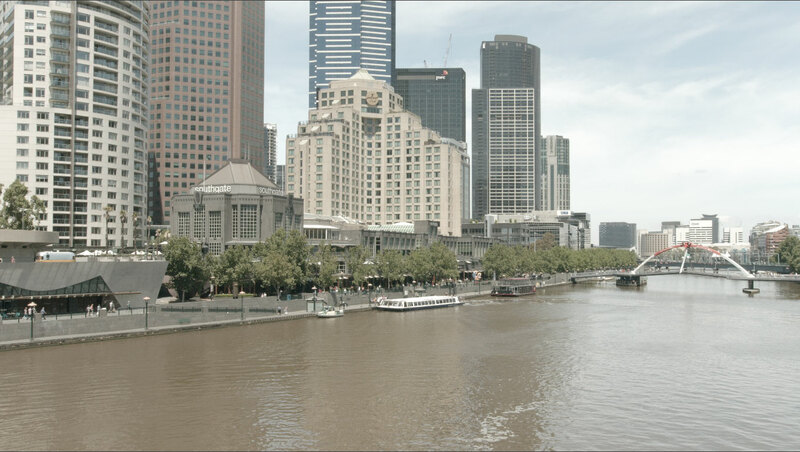 Colour corrected with FilmConvert URSA Mini 4.6K preset, “film stock” FJ8553 ET. Music by Art-list. Song: Gramercy by JCNY – Currents of a City. 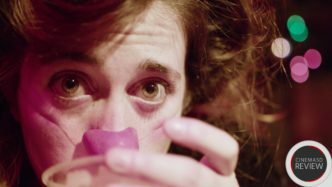 Many thanks to Agustina Pezzani and Zach Kornell (https://www.rednoses.eu) If you’re already working with this new camera, why not share your initial thoughts with the community in the comments section below? 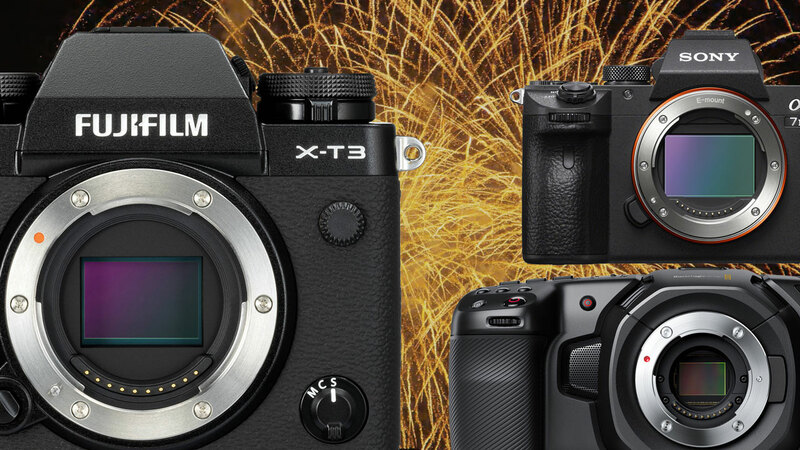 We have reported about the pattern issue of the Blackmagic Production Camera 4K in part 3 of our extensive review of the camera, click here to read it. 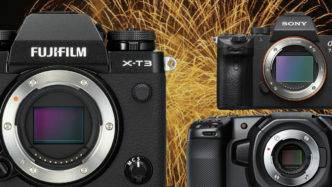 Other bloggers and users have since experienced the same problem on their cameras, so it seems to be proven that it’s not just “a few bad apples”. 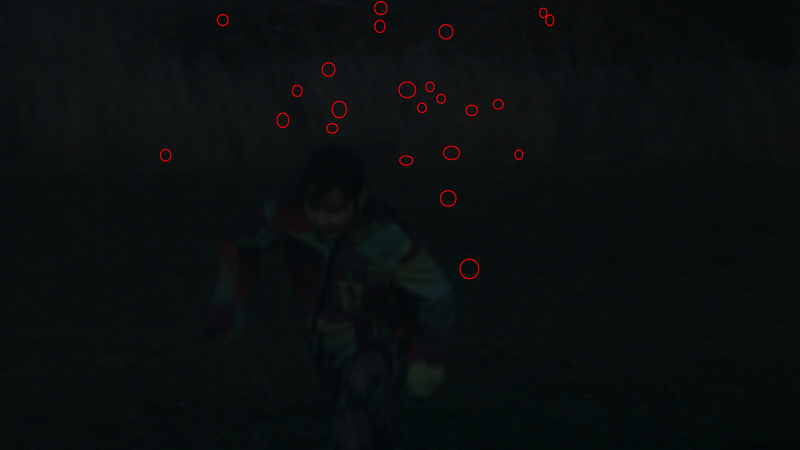 Basically, it seems like the sensor pattern becomes visible as soon as you use the camera at ISO 800. Now Bryan Doud from Cleveland, Ohio has initiated a petition to get Blackmagic Design to acknowledge that the pattern issue exists. 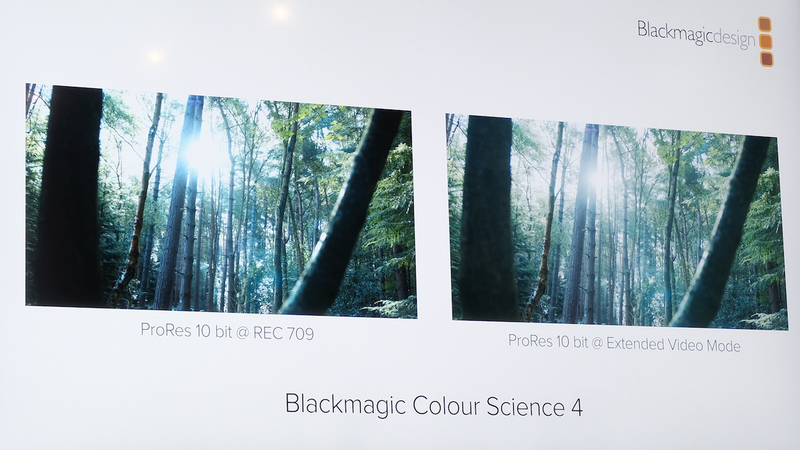 That would mean that Blackmagic would have to either replace the cameras with improved models, repair them, or, if possible, release a software fix. 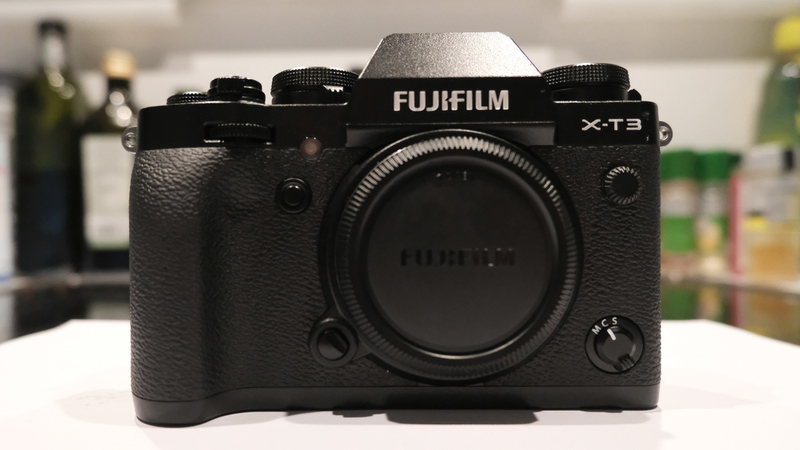 Our friend Philip Bloom is already one of the prominent supporters as he has experienced the issue on his own model of the camera. Click here to head over to this petition.